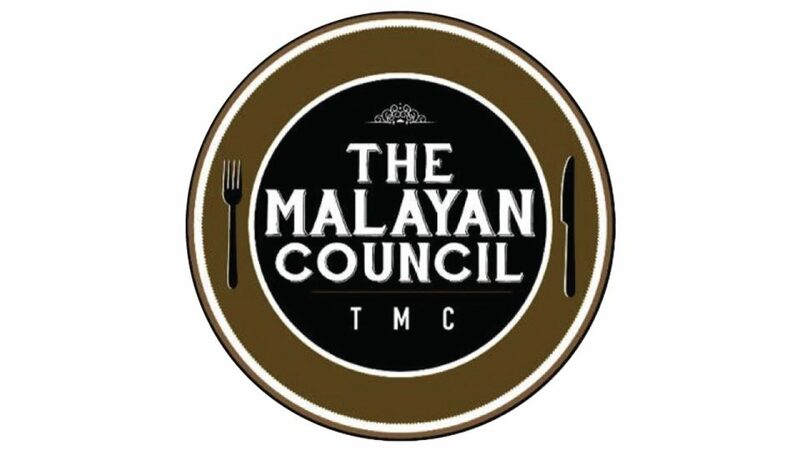 Win a $100 dining voucher from THE MALAYAN COUNCIL! The Malayan Council (TMC) was founded in August 2015, located within the oldest street in Singapore, at 22 Dunlop Street. Serving western food with a traditional Malay twist for all generations. Their most famous dessert is the Classic Ondeh cake.